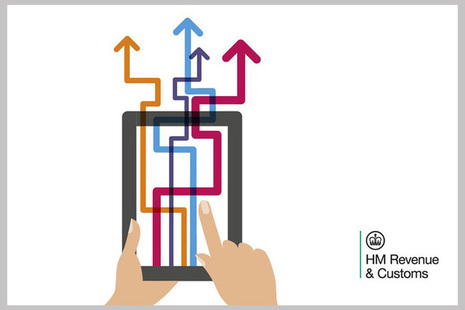 Check if you need to follow the rules for Making Tax Digital for VAT and find out what you need to do before you sign up. 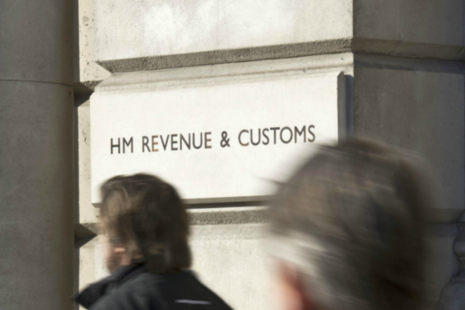 HM Revenue and Customs’ leaders last year commissioned Laura Whyte, former HR Director at John Lewis Partnership, to carry out an independent review of what it’s like to work at the department. 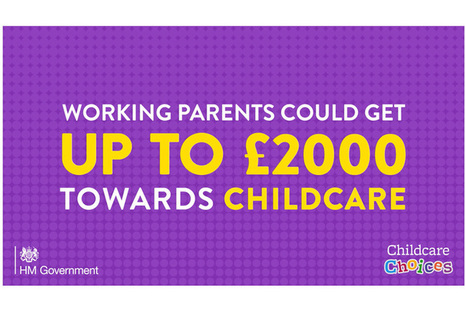 You could get up to £2,000 per child, per year towards childcare costs - find out if you’re eligible. This charter explains what you can expect from us and what we expect from you. 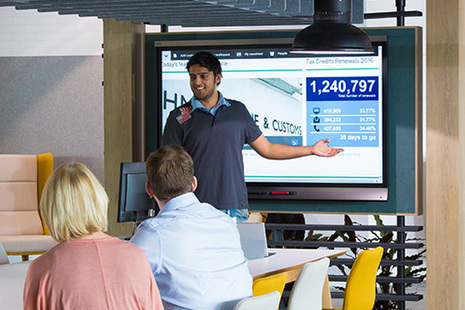 Find out a bit more about what it’s like working for HMRC. 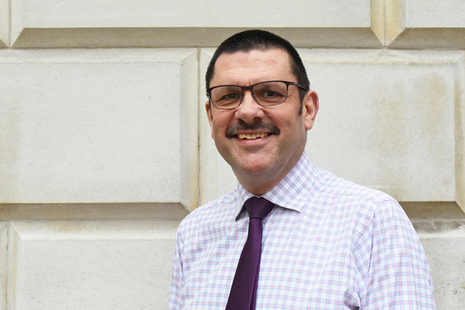 We are the UK’s tax, payments and customs authority, and we have a vital purpose: we collect the money that pays for the UK’s public services and help families and individuals with targeted financial support. We do this by being impartial and increasingly effective and efficient in our administration. We help the honest majority to get their tax right and make it hard for the dishonest minority to cheat the system. 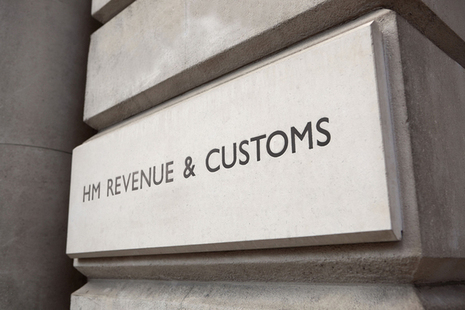 HMRC is a non-ministerial department, supported by 2 agencies and public bodies. Contact Form: Where's my reply?